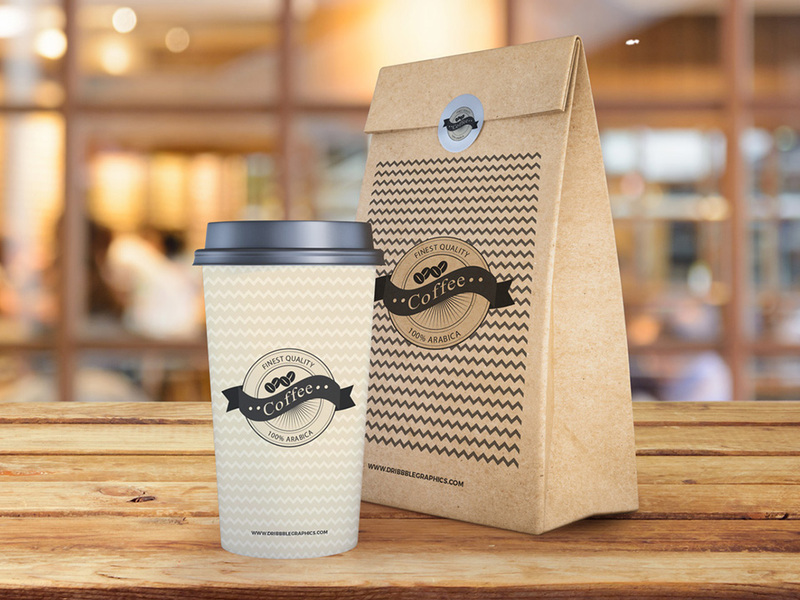 Download Free Coffee Cup and Paper Bag Mockup. Use this Coffee Cup and Paper Bag mockup to showcase your coffee cup and paper bag packaging designs. Smart layers allow you to change your art work very easily. Good work done by Dribbble Graphics.